We are looking for a few good developers! Help shape the platform now, before we make it available to the general public. We will be rolling out the Beta Program in 3 stages. 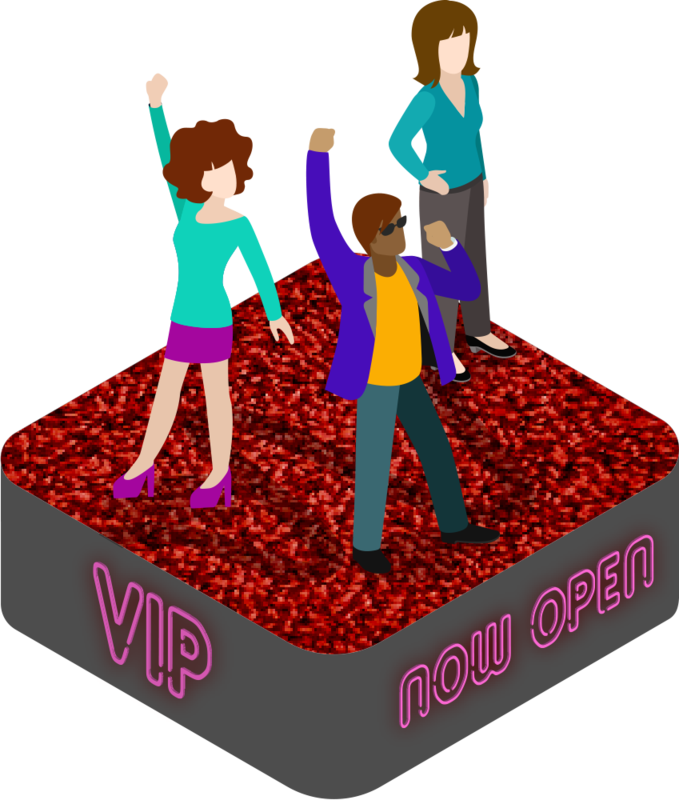 The VIP Early Access Beta is now open! 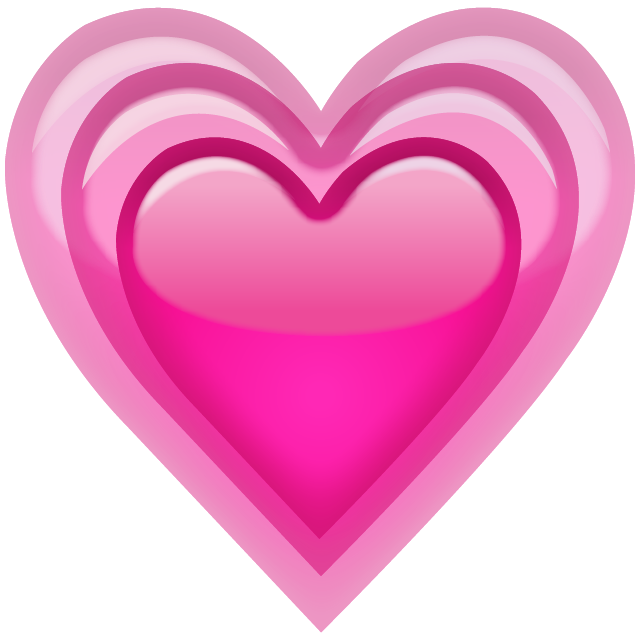 Please share your online identity. 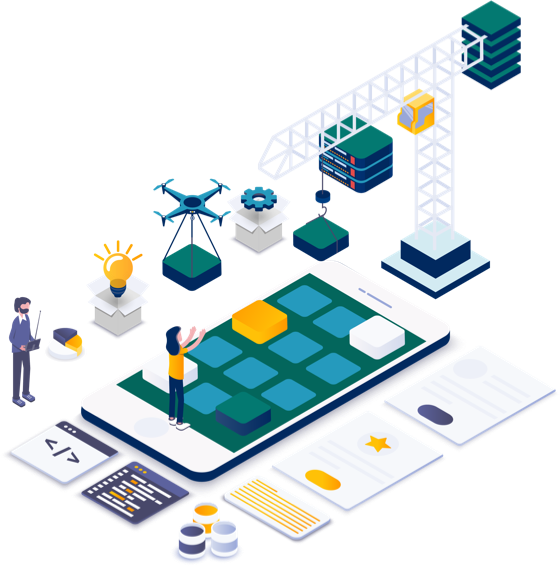 If your skills are the right fit, we will grant early access to BlockWave Lab and the BlockWave SDK. Help us shape the launch product and get a head start learning BlockWave. Developers have applied. Save your spot today! The Private Beta will go live in early 2019 to a limited number of invites on a first come, first served basis. Help us develop Blocks as part of the Block Bounty program. 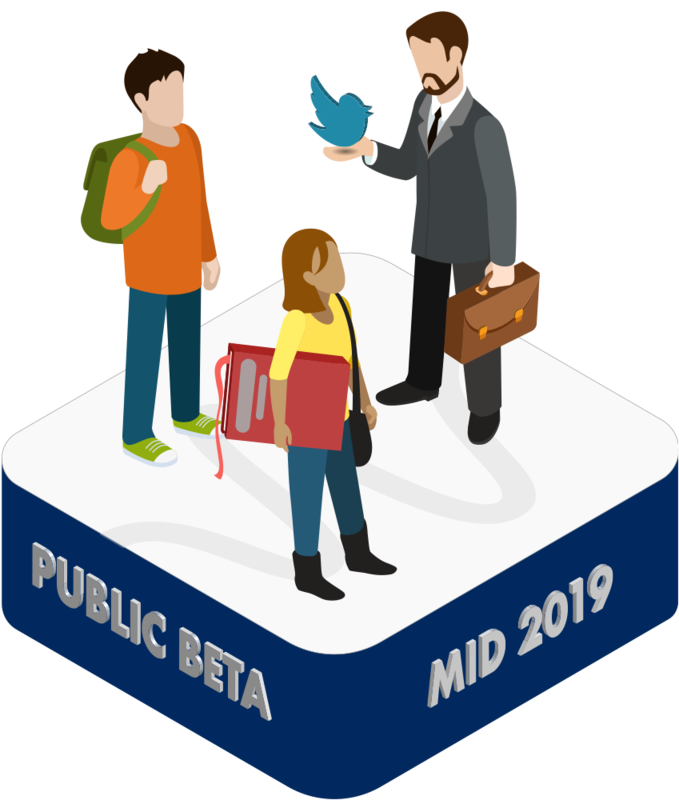 The Public Beta will go live in the second half of 2019 to anyone who wants to start using the platform. You will have access to community features and help us shape our future. Does your company need BlockWave now? Our team has years of experience building custom apps and services for companies like yours. We are looking for small, medium, and enterprise companies to participate in pilot projects. Let our team work with you to solve problems and develop solutions using BlockWave.